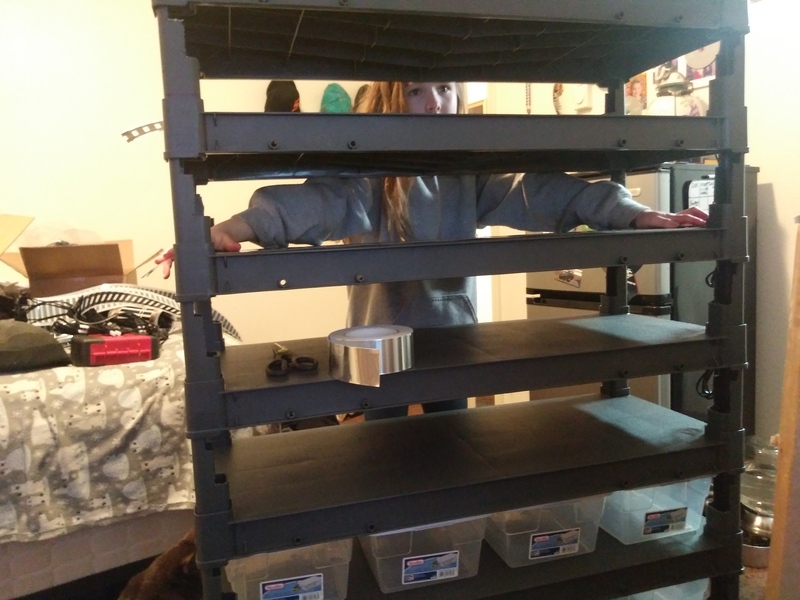 Thread: Made my own hatchling rack + got some supplies and an incubator! 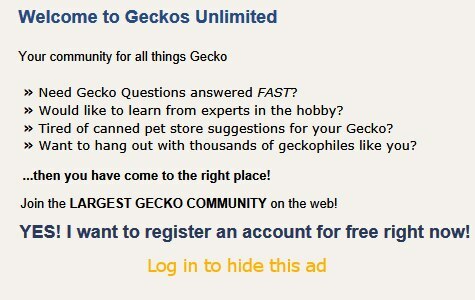 Alright guys, I have been holding off on this post until I had something to show I'm serious about this and I'm not just some fly by night guy that's just got some geckos and is gonna stick them together an see what happens.. I take my "projects" seriously. A little side story, I'm into nissan sentras, specifically early 90's "se-r's" anyhow I have been a part of that community for 12 years now, I own 3 of these sentras and nothing else, I fix them my self and I have one I've customized and built to hold 500 horsepower..
Anyways, I take my projects seriously and I've thought long and hard about this and its something that my wife and daughters and I can do as a family, we all enjoy them very much and we like going to reptile shows and seeing all the different stuff and we want to share our "brand" with everybody. 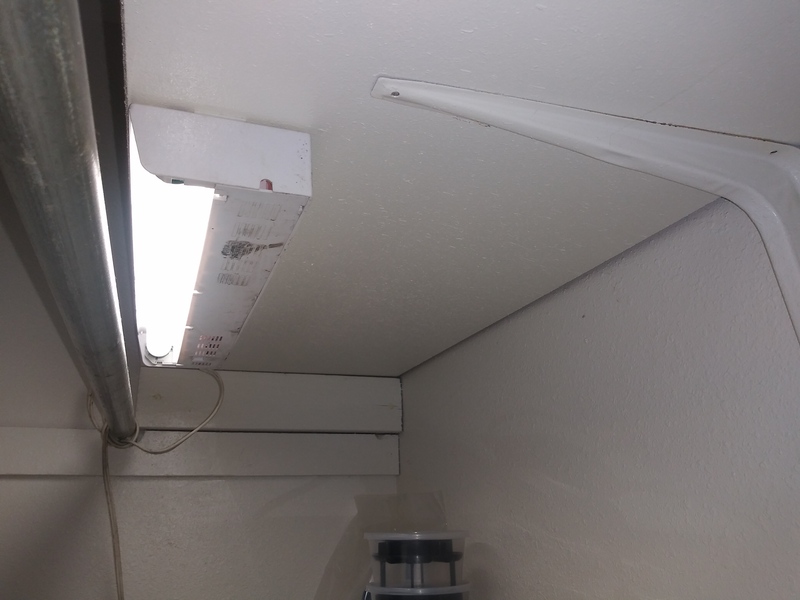 I added this light to the closet so that we can have the doors shut and they will still have light, I am going to get a timer for it so it'll automatically go on an off when I want it to. Really not sure on which of these to use, or if I should mix them, Experienced opinions welcome! And finally my incubator. Its a Hova-bator 2370, it has a fan but it gives you the option to disable it, which I did. 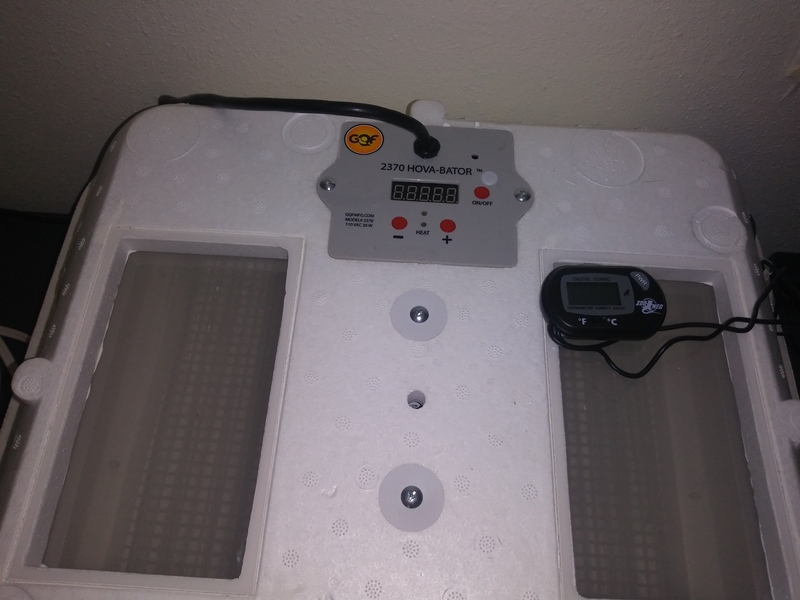 I've tested this thing out over night an it held %66 humidity with 1 trough filled with water and it was within .3 degress F of the zoo med gauge while the prob was in a deli cup with a lid on it. Well that's it for now folks, hopefully I'm on the right track here and not bein a big dumb dumb lol, I try to do a lot of things my self to save cost, while not sparing on important things such as heating, supplements ect, ect.. All of my breeders are going to be treated just like pets, because they are our pets and not just some get rich quick scheme, we want to be a part of bringing some awesome little creatures into the world and learn and enjoy them. Stay tuned for other threads, I've got some enclosures I'm going to be building and some more geckos I'm going to be getting but enough for now thanks for reading! @Elizabeth Freer @acpart what do ya think? Do the tubs have ventilation holes? I'm deferring to Aliza. The only leo I ever hatched was a long time ago when my current female produced a "couple" eggs. Only one egg was fertile. Last edited by Elizabeth Freer; 03-08-2019 at 03:53 AM. They will, the lids dont seal either but ill def be putting some holes in the tubs. Great post. And definitely something il be looking at doing in the future. Im about 4 weeks into my first ever clutch but just using a homemade incubator for now. 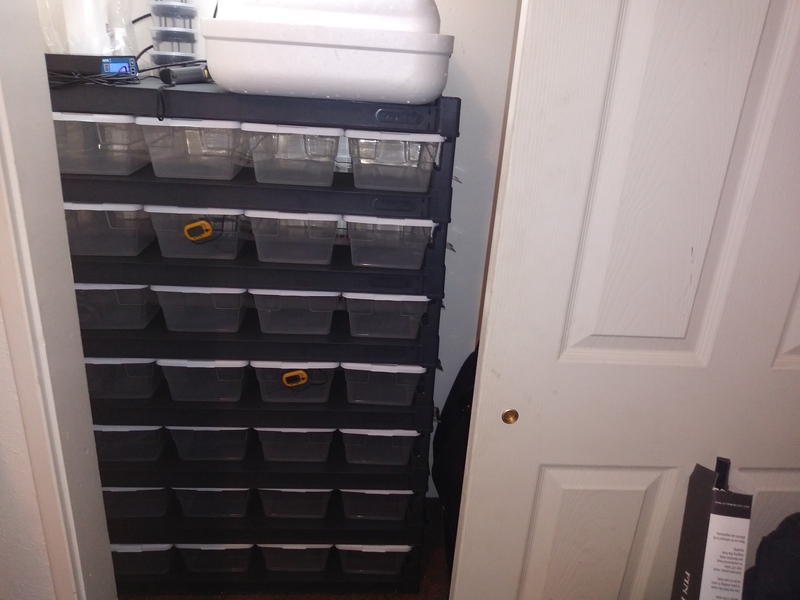 Im also making preperations for breeding my own dubia and locusts to cut the costs of feeding as i have 7 leos. Next thing i want to do once i get more serious about breeding is get a rack sorted. How much have you apent on all this setup? Last edited by Newbreeder; 03-09-2019 at 08:57 AM. The incubator was like 70 and the cups with trays i forget but not very expensive.. I currently have 1 male an 4 females but ive got 3 more females and 1 more male on the way from geckoboa. nice setup, I have no experience with breeding so I'll just say good luck and I can't wait to see the leos you hatch. My advice would be to have more males. If you overuse 1 male you will wear him out and end up shooting blanks or have an impact on his health. Gotta think you need to mate them after every clutch of eggs. So swapping males and giving them a few weeks break will be beneficial. 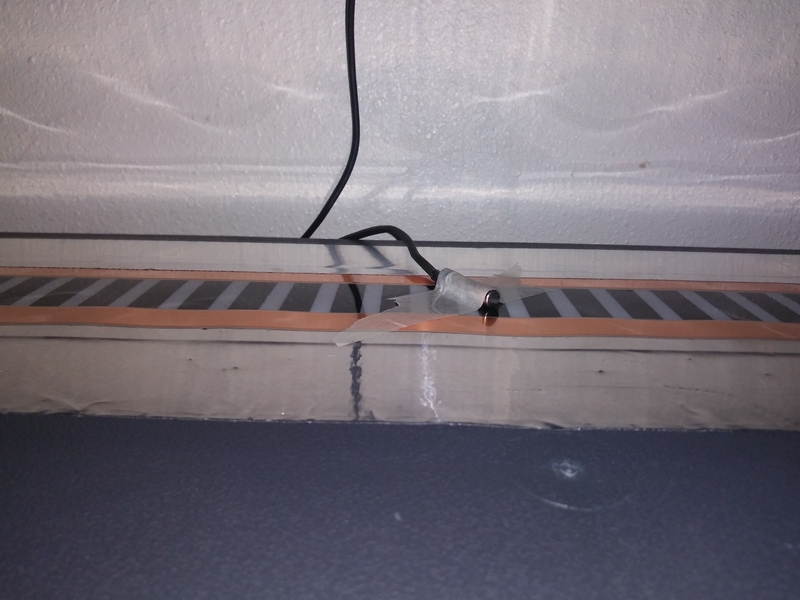 Is heat tape better than heat cable? Take it you lay the tape underneath each shelf? Actually, from what I've heard and researched, The females can retain sperm for the entire season, so it is actually "possible" to have 16 eggs from 1 "mating". 1 male should be able to handle 3-4 females no problem and as a matter of fact I've already mated him to one of them 4 times and another one once and he's in there with the second one for another round but it might already be too late and not needed, we shall see. the 3rd female is gonna have to wait possibly till next season so I can breed her to my new male thats coming.. I'm going to switch it up next season but i wanted to test my first males genetics a bit and see what he produces with what I already have. I might mate him to one of the new females also but we will see if they are still ovulating after quarantine..
You can see in the pictures its taped down on top of each shelf, the tub sits on top of it. --when I was using 6qt tubs in the rack, I used a soldering iron to make 4-5 holes on either of the long sides. That worked fine. Make sure the tubs fit tightly. I had some hatchlings escape my first season with the rack I was using until I replaced the original tubs with tighter ones. --The thermostat on the Hobovator looks better than the one I had when I was using that. 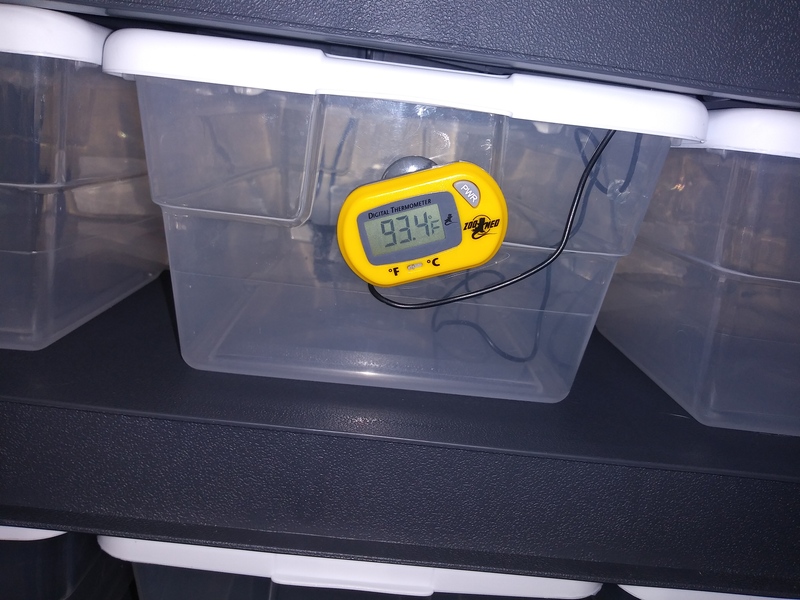 Be aware that if the temperature in the room gets higher than the incubation temp you're planning on, it will get hot inside the hobovator as well because it has no cooling ability. Keep an eye on temperature fluctuations in the deli cups. 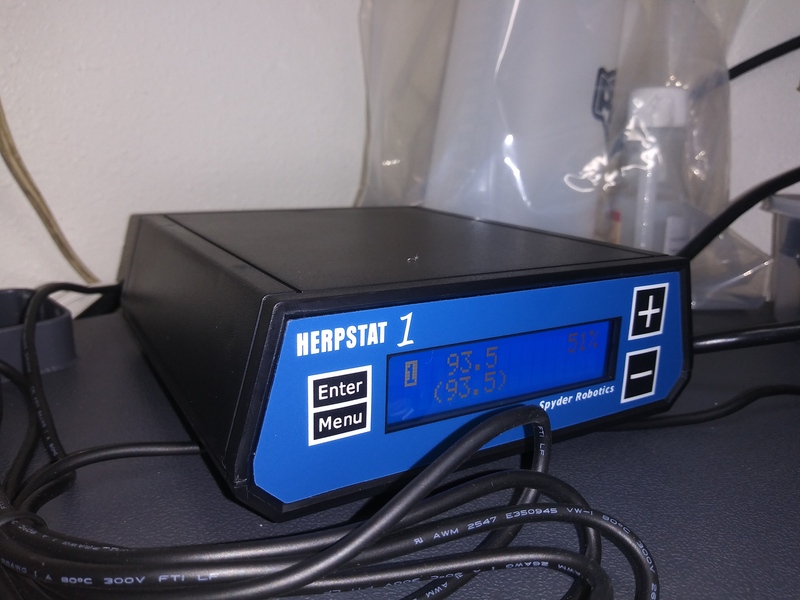 Some people get a more expensive proportional thermostat to use with the hobovator. 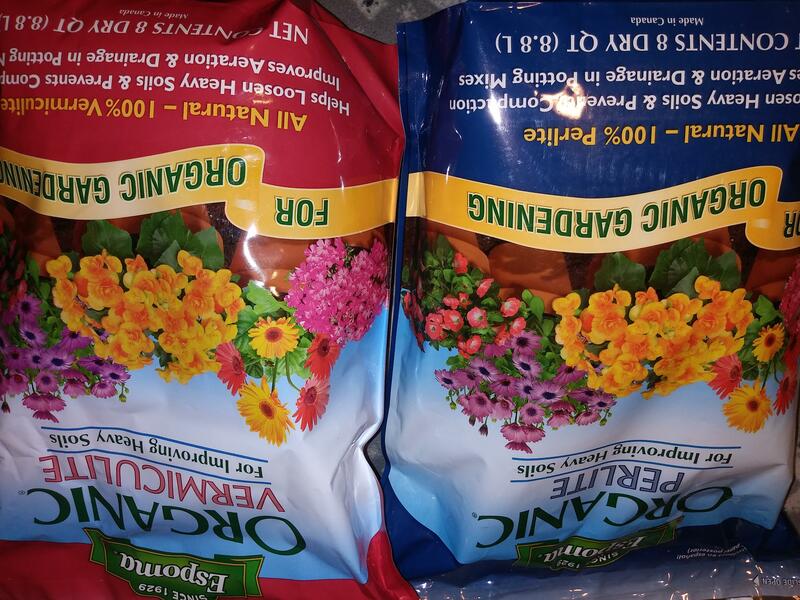 --I used perlite, but I don't think it matters which you use. --It looks as if your egg containers are the kind where you put the egg in the pieces at the top and they're suspended above the substrate in the cup. I used something somewhat similar. 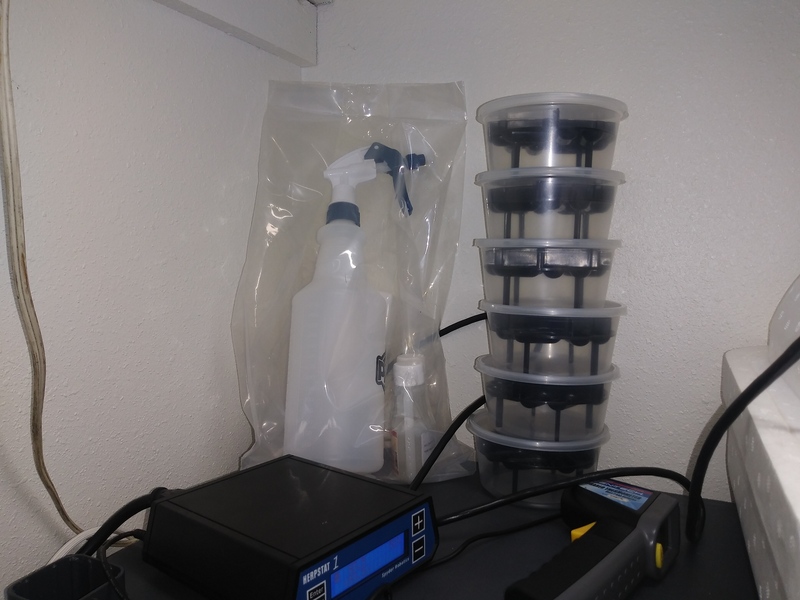 You need to put enough water in the substrate that will be at the bottom of each egg container so that there's some condensation on the sides of the container. 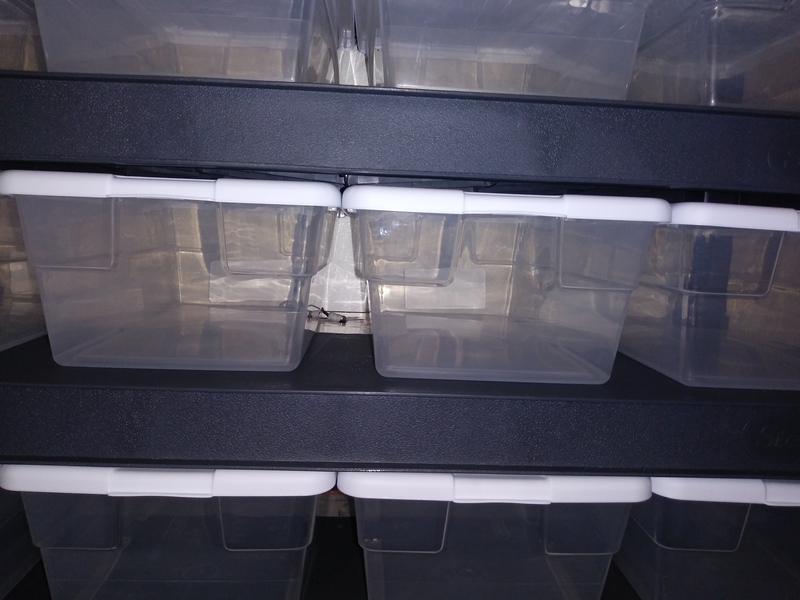 Don't put any holes in the container; open each one briefly every week or so.